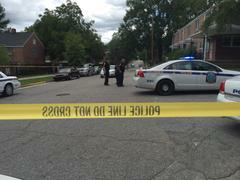 CPD officers are investigating a shooting that happened shortly after noon near Allen-Benedict Court Apartments. 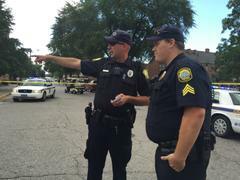 The male victim tells CPD that he was walking along Heidt Street when someone shot him in the leg. The victim managed to make it to the intersection of Oak and Richland Streets where he called 9-1-1. EMS took the victim to a local hospital. 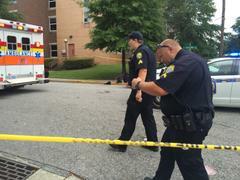 Investigators continue to determine exactly what happened. Citizens with information about the crime should call CRIMESTOPPERS at 1-888-CRIME-SC.